John Cook’s climate blog scepticalscience joins the list of those pushing the man made global warming meme which delete comment answering their brash rhetoric in ways they can’t rebut fairly in open debate. I have been posting comments to a thread promoting a John Cook book entitled Climate Change Denial: Heads in the Sand. “Just because there a professor of something denying climate change does not mean it is not true, it is just that the professor is in denial. This is why one must make use of the prepondera­nce of evidence in science, the collective view.” – John Cook (“Climate Change Denial”, 2011). “The professor is in denial” to “The professor is delusional” to “The professor would be better off keeping quiet” to “The professor has been removed to a mental institution for the good of himself and society”. Andrea Rossi: Breakthrough to clean cheap energy via ‘E-Cat’ LENR (cold fusion) catalyser! The nuclear world is all abuzz over this invention. A nuclear reaction which leaves no waste. It uses a catalyst (possibly aluminium) and a patented process to convert Nickel and Hydrogen to Copper, releasing a lot of energy in the process. 1MW system due to come online in November in Greece, this is exciting stuff. A few more details, but see the first link for more complete information. Tests and demonstrations have been carried out, the process succesfully generated 1.5 Kw while requiring an energy input of only 80W, sometimes dropping to 20W. It looks like there may have been a replication in America too. Clearly, a clean power production process with no dangerous residues and no emissions of unpleasant substances such as sulphur dioxide, thorium or fine particulates would be of huge benefit. No co2 emissions would make those who believe in it’s power to dangerously affect Earth’s climates should be happy too. I have thought for years that the Milankovitch cycles, the cyclic changes in the Earth’s orientation and orbital parameters, had a lot to do with the coming and going the Earth’s ice ages. But until I came across this paper today, I had only seen graphs which show a vague correspondence between ice volume and these cycles. This paper from 2006 put’s the question beyond doubt. Instead of looking at ice volume or extent, it looks at the rate of change of ice volume. And what drives the changes in the Earth’s orientation and orbital parameters which give rise to the Milankovitch cycles? Jupiter, along with the other gas giants, and Venus affect the eccentricity of Earth’s orbit, and our Moon and Sun affect obliquity and precession. More details here. Once again we are finding that it is solar system dynamics which primarily govern changes to climates on Earth, not trace gas quantities. Note however, that co2 could make some difference to the amplitude of the temperature swings between glacial and interglacial coditions, although I would expect changes in atmospheric water vapour levels would make a much bigger difference. The easy way out is just to accept my analysis. This rebel isn’t ready to be assimilated. I have my own internally consistent pet theory with data to back it up, just like you. but I take it then that you would rather continue with blinkers on, instead of seriously looking at the “actual empirical observations”. 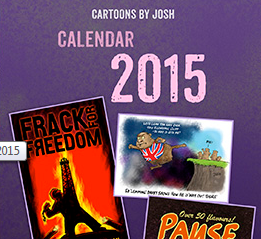 This was, of course, predictable, although deplorable. The surface tide propagates as a wave, in which water parcels in the whole water column oscillate in the same direction at a given phase (i.e, in the trough or at the crest, Fig. 1, top). 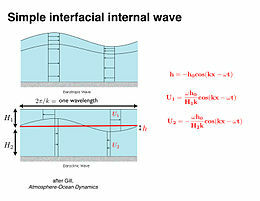 At the simplest level, an internal wave can be thought of as an interfacial wave (Fig. 1, bottom). If there are two levels in the ocean, such as a warm surface layer and cold deep layer separated by a thermocline,then motions on the interface are possible. The interface movement is large compared to surface movement. The restoring force for internal waves and tides is still gravity but its effect is reduced because the densities of the 2 layers are relatively similar compared to the large density difference at the air-sea interface. Thus larger displacements are possible inside the ocean than at the sea surface. “Airlines and airports have been warned to expect ash from an erupting Icelandic volcano to arrive in UK airspace by Tuesday, with the possibility that it could affect Heathrow airport by the end of the week.Europe‘s air traffic control organisation, Eurocontrol, told airlines and airports on Monday that particles from the Grimsvötn volcano could reach Scotland by 1am on Tuesday and southern England by Thursday or Friday, depending on wind direction.An aviation industry source said if the volcano continues to erupt at same intensity ash cloud could reach the west of the UK on Thursday or Friday, but the Met Office has low confidence in the forecast because of a prevailing low pressure system.However, the Civil Aviation Authority (CAA) said it was confident that a new Europe-wide safety regime introduced after the Eyjafjallajökull eruption last year would reduce disruption significantly and avoid the continental shutdown that stranded millions. A eruption ash cloud has been confirmed from Grímsfjall volcano. I do not know how high it currently is. But Icelandic news is reporting that the cloud is rising fast and high (estimated 3000 – 4000 meters and rising). Explosions have been seen from good distance. Update 1: They estimate that there are 10 to 12 hours until the glacier flood appears from this eruption. The ash cloud can be tracked with lighting map here. Dr Roy Spencer has finally come off the fence regarding the Svensmark effect: the theory that solar modulation of galactic cosmic rays affects levels of cloud cover, and therefore insolation levels at Earth’s surface. 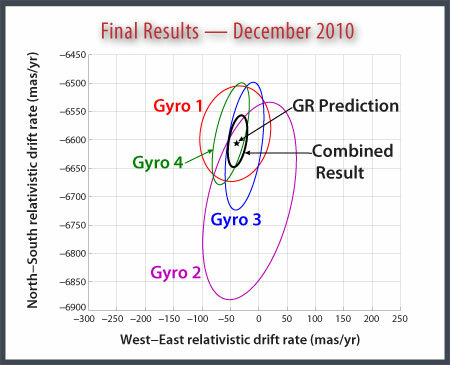 One of the oldest space experiments which has taken many years of post flight data processing is now concluded. The experimental data , so far not released, might contain new information about the solar system, the sun and perhaps as a few people have written, about the path of the sun through space. The mission was essentially a technical failure when malfunctions became obvious and was cancelled by NASA. The science team then managed with great difficulty to find funding for the completion of a very difficult data correction operation. Unexpected gyroscope problems were the main difficulty. A petal pattern for dither? The question now is what else is in the data if anything? 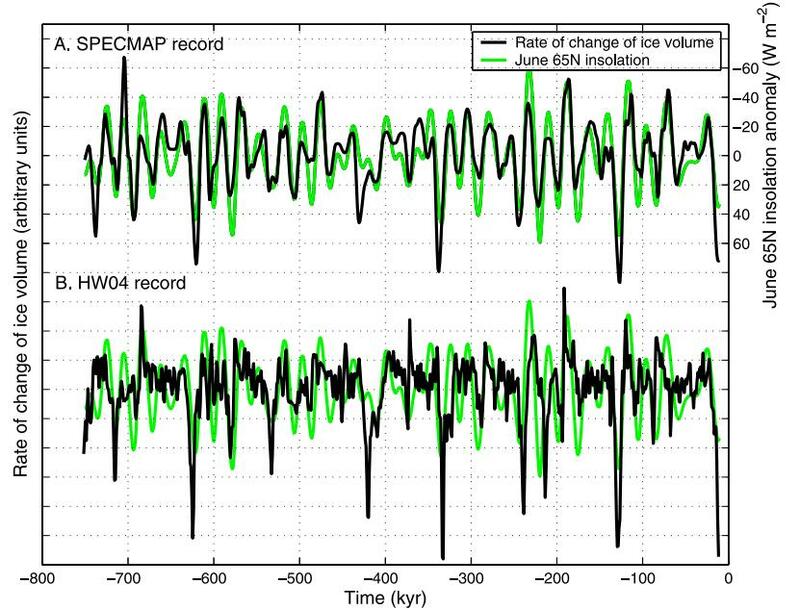 The unexpected development of cycle 24 emphasizes the need for a better way to model future solar activity. In this article, we analyze the accumulation of spotless days during individual cycles from 1798 – 2010. The analysis shows that spotless days do not disappear abruptly in the transition toward an active Sun. 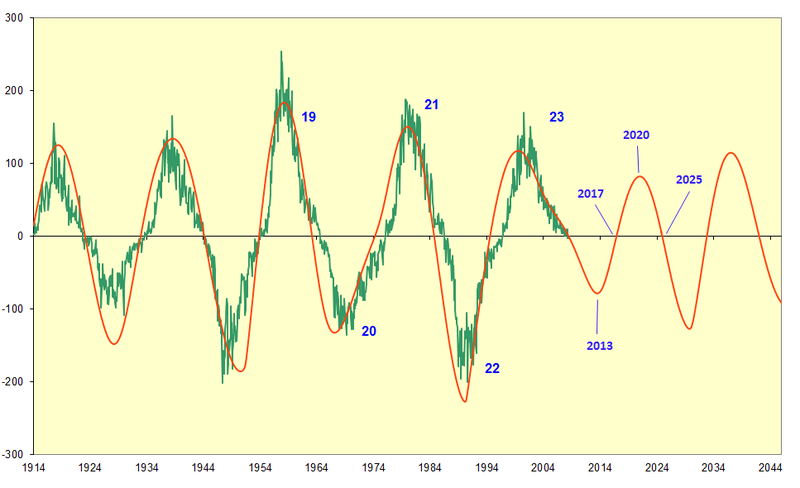 A comparison with past cycles indicates that the ongoing accumulation of spotless days is comparable to that of cycle 5 near the Dalton minimum and to that of cycles 12, 14, and 15. It also suggests that the ongoing cycle has as much as 20±8 spotless days left, from July 2010, before it reaches the next solar maximum. The last spotless day is predicted to be in December 2012, with an uncertainty of 11 months. 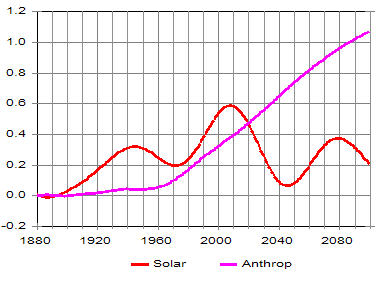 This trend may serve as input to the solar dynamo theories. 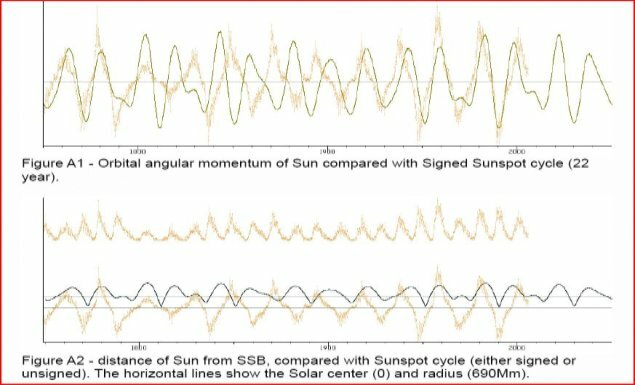 Whereas the solar angular momentum series at the start of the current solar minimum (2008) correlates very well with the solar angular momentum series at the start of the Maunder Minimum (1650), it is seen that the angular momentum and postion plots at the start of the Dalton Minimum around 1795 correlate equally well to the angular momentum and position plots around 1980, but not at all to 2008. In addition, the phase of the signed sunspot series in 1795 is maintained in 1980, and 2008 occurs 1.5 signed cycles later. Ed Fix has sent me a couple of his latest plots generated by the model has developed to simulate solar planetary effects on solar variation. 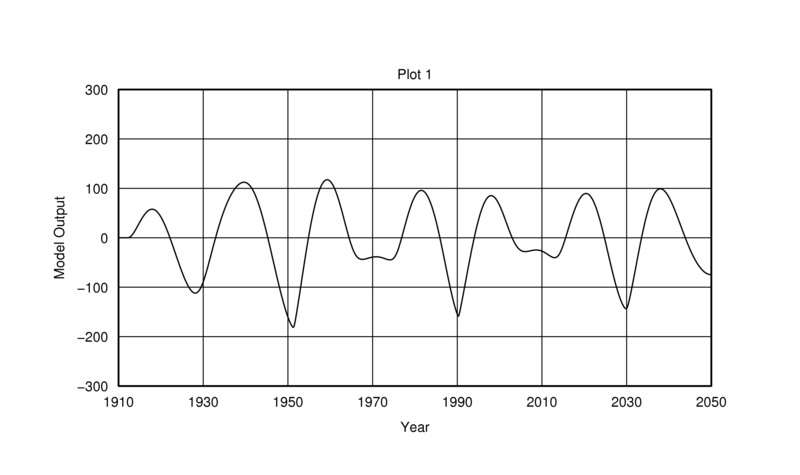 The CSV files are available for download below the plots too, along with some discussion. Ed plans to expand on that discussion soon. There have been two magnitude 5.1 earthquakes in the Mediterranean region during the past week. 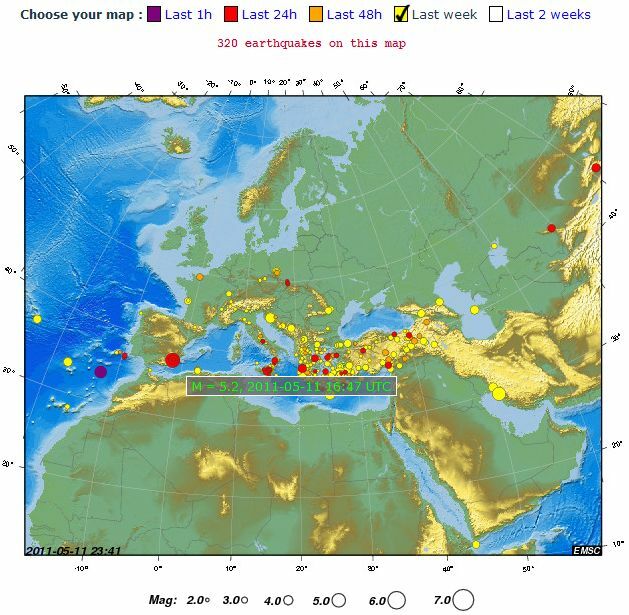 The multiple quakes in the Spanish area are unusual, Greece etc. is normally highly seismic. Initial news reports talk of deaths. 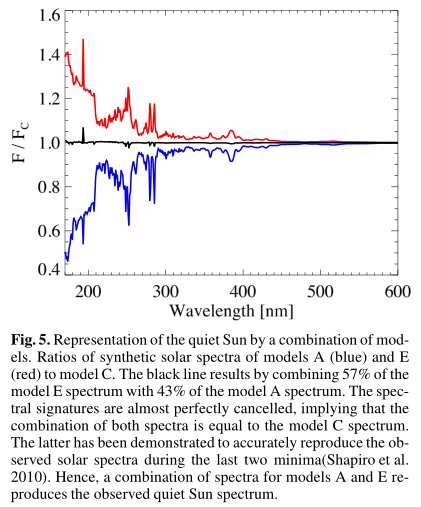 The PDF has an online material section where Fig 5 is about solar spectral change at extreme short wavelengths. The implication is solar TSI has varied more than popularly supposed within the formal science community. Ian Wilson has written to me with a link to this pdf by Bart Leplae. It expounds a possible explanation for apparent solar spin-orbit coupling caused by the planets and an interplanetary medium rotating with them. I think this is worth a ponder and discussion.